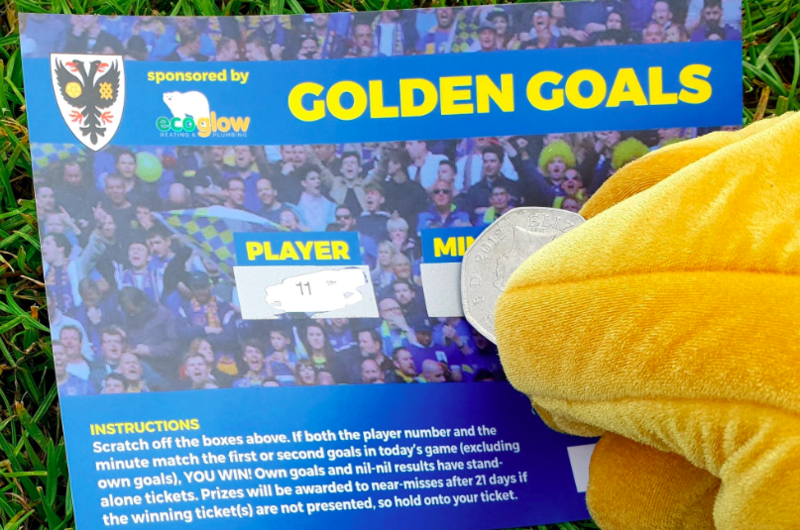 As a member of The Trust you are a part-owner of AFC Wimbledon. The Dons Trust holds an Annual General Meeting (AGM) once a year, plus Special General Meetings (SGMs) that are scheduled during the year to help maintain contact between the elected board and Trust members. You can find all details of previous and upcoming meetings here. 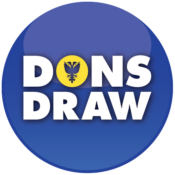 All Dons Trust members are entitled to stand for election to become a board member as well as to vote to elect board members they wish to represent the Trust. Elected Dons Trust board members hold monthly meetings to discuss matters relating the Club and Trust. Here you will find redacted copies of all meeting minutes.